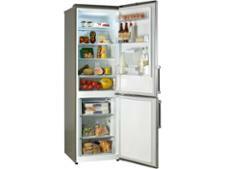 Samsung RB29FWRNDSS fridge freezer review - Which? 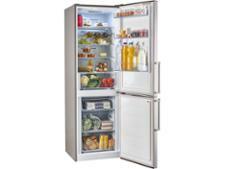 The freestanding Samsung RB29FWRNDSS fridge freezer is frost-free and has a water dispenser in the door. 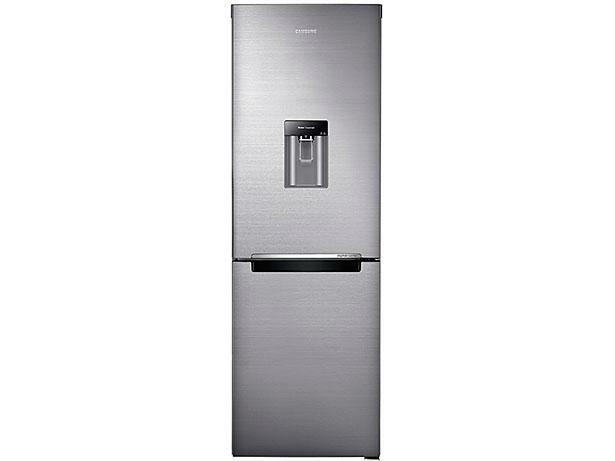 What's more, you refill the dispenser from the tap rather than plumbing it into the mains water supply, so you can put this Samsung fridge freezer anywhere in your kitchen. We sent this model to the Which? test lab to see if cools food fast to help your groceries last longer; discover our verdict by reading the full review below.